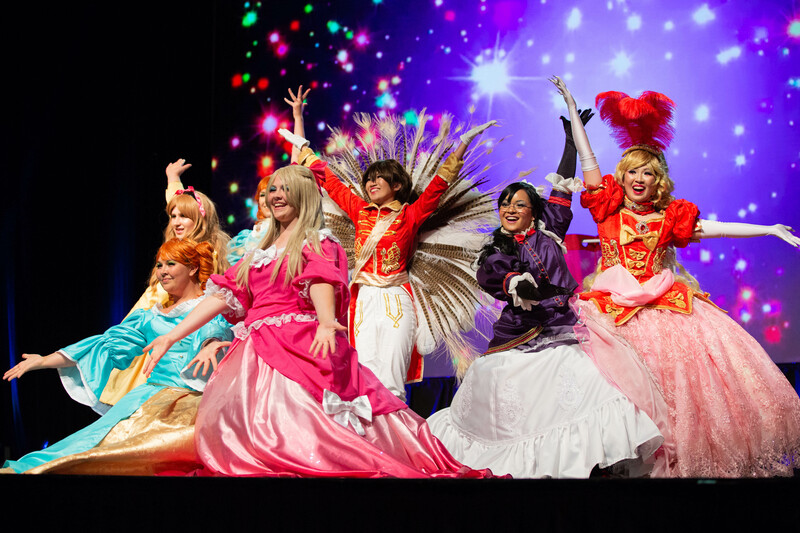 The Anime Expo Masquerade is a cosplay and performance competition which has been running for over 20 years. It's back again with all the amazing competitive spirit you've come to love! 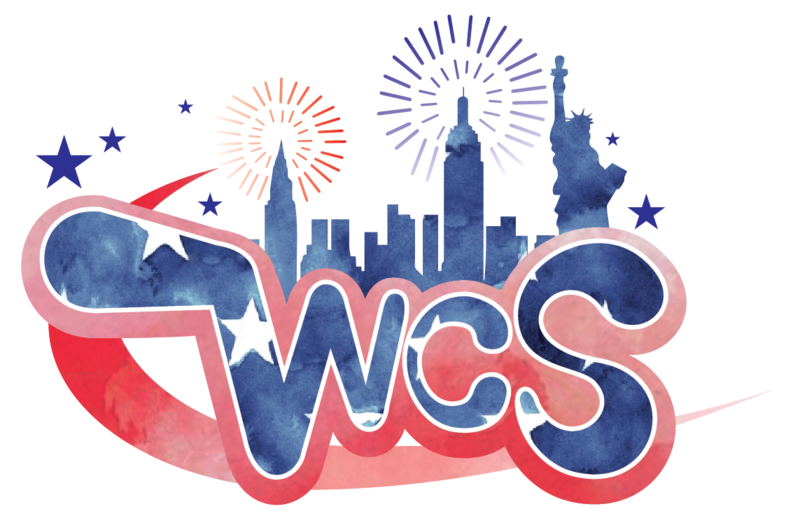 Anime Expo is proud to welcome back the US preliminary for the World Cosplay Summit (WCS) where two (2) teams will be picked to represent the USA in 2019 and 2020! Check-in begins 1 hour before the start of the event and will end promptly at 9 pm, 1 hour after doors close. There will be priority entry for attendees with an ADA sticker so please arrive 15 mins prior to start of check-in to avoid the crowd.